A must have for your 70’s collection of original greats! 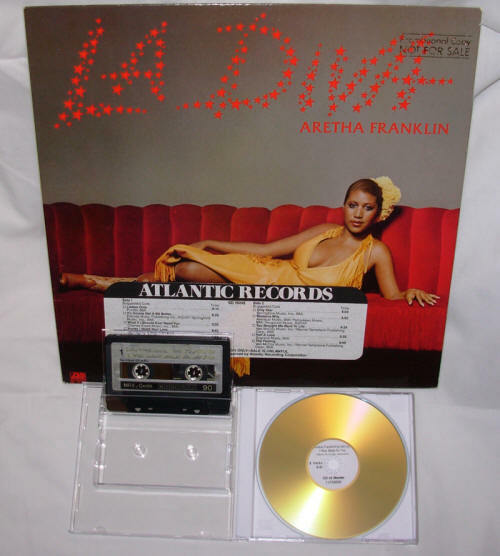 Purchase this original “never before heard” live duet by the “Queen of Soul,” and the late Van McCoy, who gave world the Grammy Award Winning hit, “Do The Hustle,” in 1975. 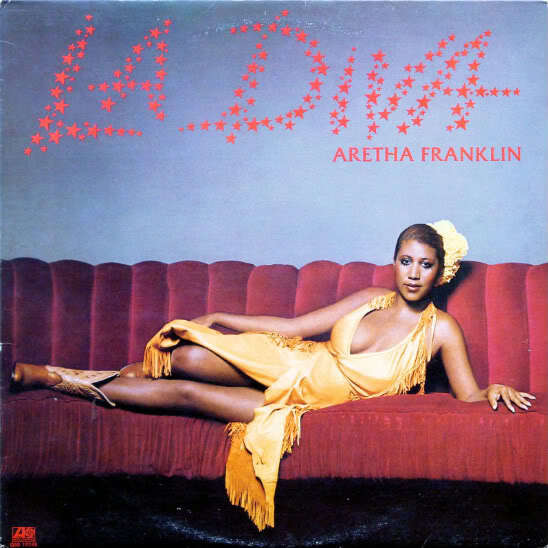 The Queen of Soul, Aretha Franklin, and Van McCoy recorded the duet, “I WAS MADE FOR YOU, YOU WERE MADE FOR ME,” on Atlantic Records in 1979, and it can be found on the Queen of Soul’s “LA DIVA” album. Hear the initial rehearsal, with the late Van McCoy playing the Fender Rhodes Keyboards. This “never before heard” live footage of The Queen of Soul, along with Van McCoy’s live duet recording, was produced and performed at Van McCoy’s Mansion, in Englewood Cliffs, New Jersey, prior to his demise in 1979. This unique body of work is authentic and straight from Van McCoy’s hands. It has NOT been enhanced in any way. Van McCoy originally recorded this rehearsal session on a MEMOREX MRX3 Oxide 90 Minute Cassette Tape. Listen to the exciting 29 sec. sound bite of the Studio version. E-mail now to oasa-recordsa@excite.com to place your bid on this “never before heard” live footage of the Queen of Soul, and the late Van McCoy’s live duet recording. Note: If you use a browser based email program such as Yahoo or Hotmail, please copy and paste the email address above into your send to box. Copyright © 2/10/2015 - • All Rights Reserved Website created and managed by: Bizness Concepts, Inc.